Since launching three blogs in September 2015, Berdon LLP has published more than 150 blog posts on general tax issues, state and local tax issues, and trust and estate (T&E) issues. At an average of 350-450 words per blog, that’s more than 55,000 words, enough information for a book. These short pieces on hot topics are designed to stimulate thought among our readers or to trigger a concern, should an issue hit particularly close to home. Brief as they are, they are not intended to provide complete answers or tax advice. 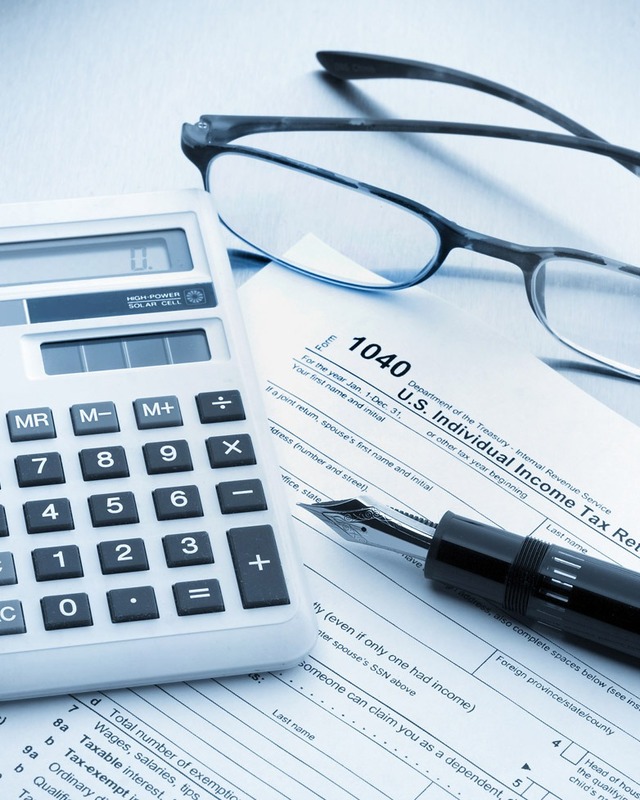 The blogs and their dedicated authors include: Tax Talk by Hal Zemel, CPA, J.D., LL.M. ; SALT Talk by Wayne Berkowitz, CPA, J.D., LL.M. ; and T&E Talk by Scott Ditman, CPA/ PFS. Contact information for each of these partners is provided at the end of each blog post should you have an immediate question or concern to address with them. Though readership between the blogs is fairly consistent, the single most popular blog post over the past year was a December 2015 post from Ditman entitled Charitable IRA Rollovers Extended Permanently. Other popular T&E posts address issues of updating wills (May 2016) and naming a minor as beneficiary (February 2016). For subscribers as well as non-subscribers, below is a list of some of the most popular blog posts from the past year. The blogs are posted every Monday and can be found on Berdon’s home page at www.berdonllp.com. There is no cost to subscribe to Berdon Blogs. Subscribers automatically receive each blog in their in-box on Monday. Maximizing Your Education-Related Tax Breaks, Feb. 22, 2016. How Long Should you Retain Your Tax Records?, April 18, 2016. Retirement Plan Disqualification Can Trigger Serious Tax Problems, May 2, 2016. Tax Consequences of Selling Your Home, May 16, 2016. 7 Last Minute Tax Saving Tips, Dec. 21, 2015. NY, Just Like I Pictured It, Feb. 15, 2016. Life Coaching, GPS, or Tax Planning, Feb. 22, 2016. The Truth Will Set You Free, but First It Will Make You Miserable, March 14, 2016. You Are What You Eat: How Sales Tax Can Get You in Shape, May 16, 2016. Surprise, Surprise, Surprise — Feds May Require Physical Presence, July 25, 2016. Back to School, Back to Residency Issues, Aug. 8, 2016. The New Year a Perfect Time for Estate Planning Checkup, Jan. 4, 2016. Naming the Guardian of Your Minor Children, March 14, 2016. Second Marriage and Your Estate Plan: Keep the Kids in Mind, March 21, 2016. QTIP Trusts a Useful Estate Planning Tool for Second Marriages, May 2, 2016. Proposed Regulations Demand Review of Your Estate Plan, Aug. 15, 2016. Don’t Forget Your Digital Assets, Sept. 14, 2015.